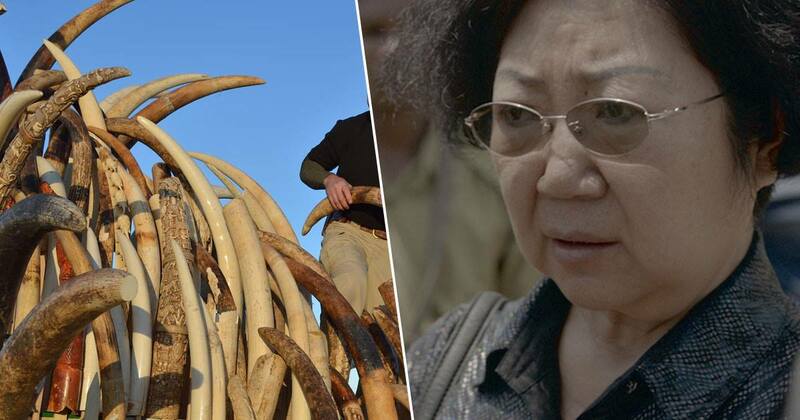 A Chinese businesswoman dubbed the ‘Ivory Queen’ has been sentenced to 15 years in prison for smuggling tusks from about 400 elephants. Yang Fenglan, 69, was handed down the sentence yesterday (February 19), at a Tanzanian court in Dar es Salaam, which also ordered her property to be repossessed. She was found guilty of operating one of Africa’s biggest ivory-smuggling rings, moving 860 tusks worth £1.9 million from Africa to Asia between 2000 and 2014. Two Tanzanian men, Salivius Francis Matembo and Manase Julius Philemon, were also found guilty, being jailed for 15 years on similar charges. As reported by BBC News, after a year-long investigation, Fenglan was arrested in 2015 following a high-speed car chase. At the time, Fenglan, who is fluent in Swahili, was operating a Chinese restaurant and an investment company in Dar es Salaam. Having lived and worked in Tanzania since the 1970s, Fenglan has previously been the vice-president of the China-Africa Business Council of Tanzania. Environmental campaigners have welcomed the news of her conviction, especially as she played such a pivotal role in the illegal ivory trade. According to the International Union for Conservation of Nature (IUCN) – a global environmental body – the population of African elephants has fallen by 110,000 over the last decade. The number is now around 415,000. Poaching is said to have caused a 20 per cent decline, with demand for the trade mostly coming from China and east Asia, where they use ivory to make jewellery and ornaments. Krissie Clark the executive director of PAMS Foundation – a nonprofit organisation which fights crime against wildlife – applauds the sentencing. The government is taking wildlife trafficking very seriously, and an attack on Tanzania’s wildlife is seen as an attack on Tanzania. None of this would have been possible were it not for the political will of the President, John Magufuli, and his drive to stop wildlife crime and corruption. Tourism is a big income generator for the country, thus it is essential that Tanzania’s multi-agency intelligence-led enforcement approach persists to ensure this country’s magnificent elephants can continue to roam freely. Congratulations Tanzania. Since the creation of the multi-agency task force Clark refers to, there’s been a massive crackdown on poaching in the country. 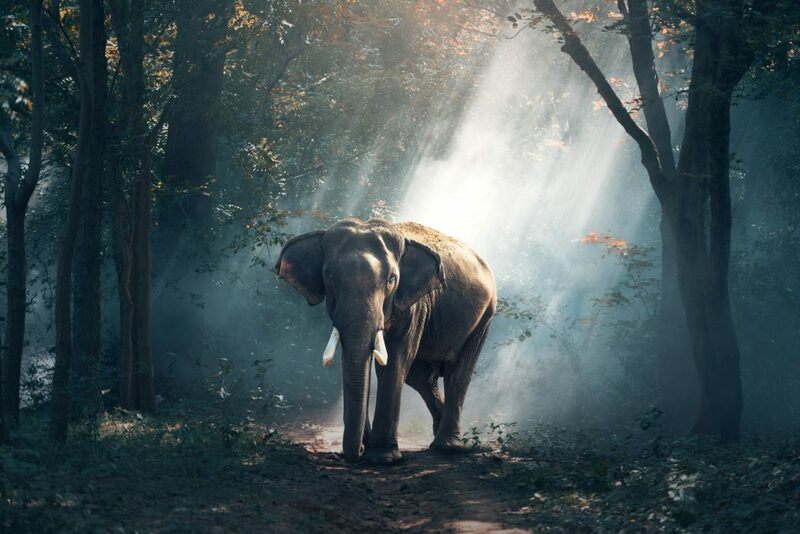 According to the foundation, in the past four years several poaching rings have been dismantled, with wildlife traffickers being handed lengthy prison sentences. If you have a story you want to tell, send it to [email protected].